Platania Located 38 km from Rhodes town, the village of Platania with its 17.850 acres of land is home to 383 inhabitants. 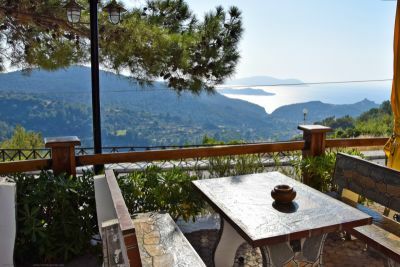 It is shadowed by a mountain range, with a truly majestic view of the countryside. 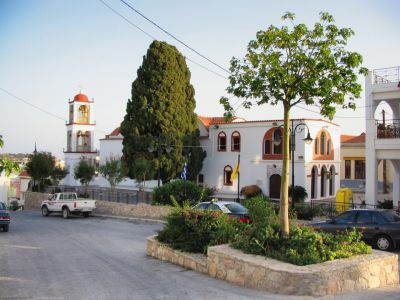 The village of Trianta, situated on the edge of the homonymous gulf, was built on the ancient Doric town of Ialyssos. Like the rest of the area, the village is very busy. 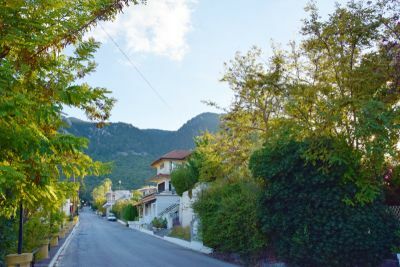 Despite the thousands of tourists swarming in every year, however, this settlement has managed to keep its character of a typical Rhodian village. It is one of the most "extensively" built villages. 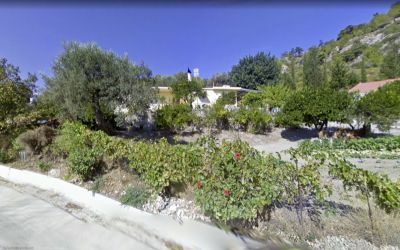 The village of Trianta, also called Ialyssos, benefits from direct access to the beach and many large and traditional hotels can be found in the area. The beachfront in this zone is ideal for water sports of all kinds. There is also an organized windsurfers club, where windsurfers can enjoy their favorite sport, especially between 15:00 and 18:00 hours, as at these times winds are usually stronger. Our family have visited trianta six times now and we are going back in August, the sun never fails to shine and the people are so friendly! our holiday in Ialyssos this summer was excellent, food, beaches, and of course the friendly locals gave us a holiday to remember. Please try our favourite eating place, Colibri, run by Nikos and his lovely family, wonderful hosts. It is opposite the Electra Hotel. Hire a car and visit all the beautiful villages.